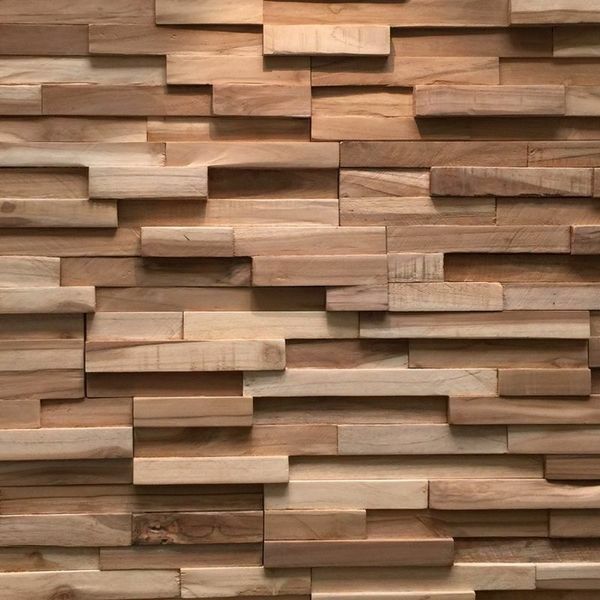 The natural wood panels are made of driftwood/ teak wood. 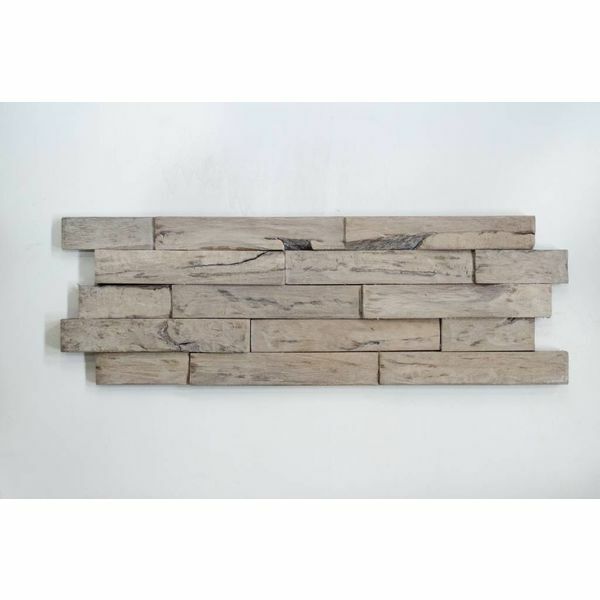 The teak wood panels are very light weight and are preassembled for a quick and easy installation. 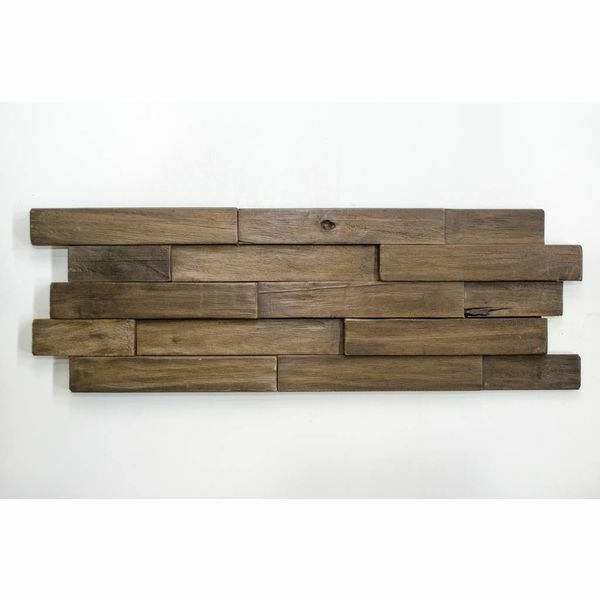 These teak wood panels bring the warmth of real natural teak wood in your interior home.